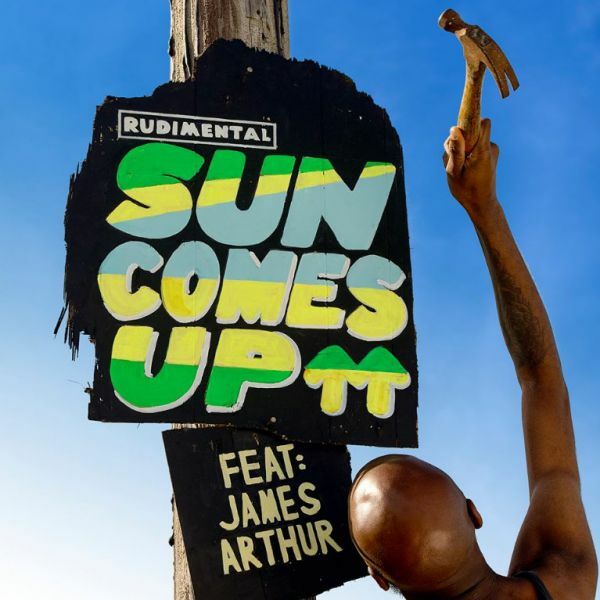 Rudimental have unveiled their latest track, Sun Comes Up, which features James Arthur. It's the first new material from the collective since 'We The Generation' was released in 2015, and is expected to feature on their third album, which is yet to be announced. Rudimental will headline the inaugural Derby Sound Festival. Rudimental have added a DJ set at Dreamland Margate to their summer tour plans. Rudimental have dropped a new track from their forthcoming album. Death Grips have announced a brace of headline UK shows. In the 1990s—along with Fatboy Slim and the Prodigy—the Chemical Brothers popularised a particular brand of big beat electronica that ran adjacent to, and sometimes intertwined with, the pompously termed Intelligent Dance Music movement. Their ninth studio album, ‘No Geography’ boldly revisits this sound, updating it thematically while combining many of the compositional elements brilliantly. The result is probably their best album since 2002’s ‘Come With Us’.